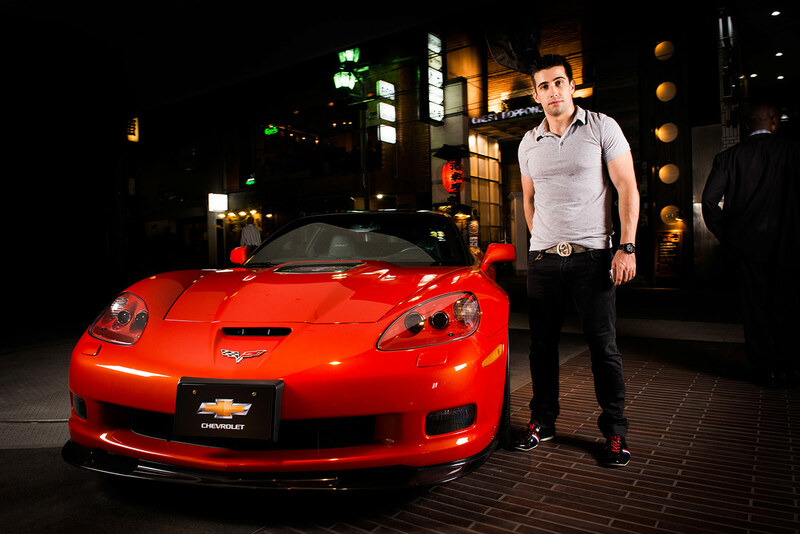 Details: A marketing campaign for Chevrolet in which customers posed with a Chevrolet car and go their photos taken in an outside studio. 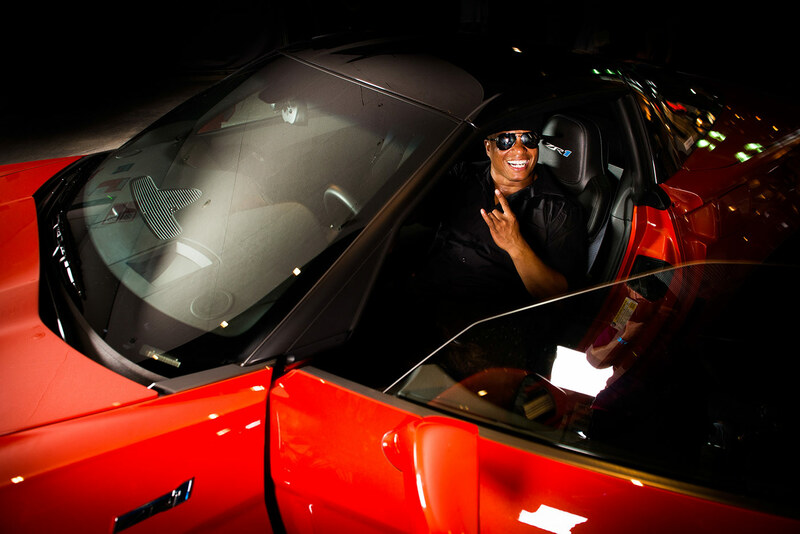 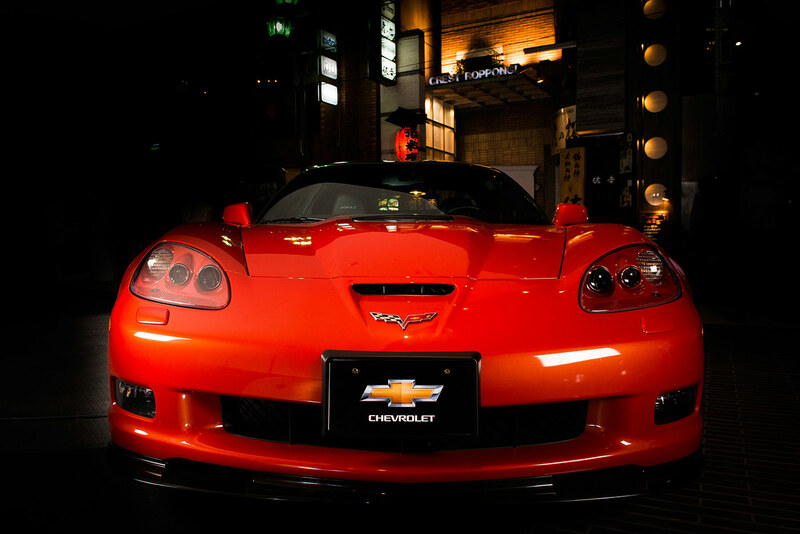 Media: All images were taken and posted on Chevrolet Japan`s Facebook fanpage. 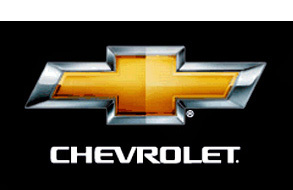 Distribution Channel: Customers were able to view all images on Chevrolet`s Facebook fanpage.